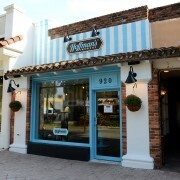 Just in time for Mother’s Day, Hoffman’s Chocolates has opened a shop in Plantation. 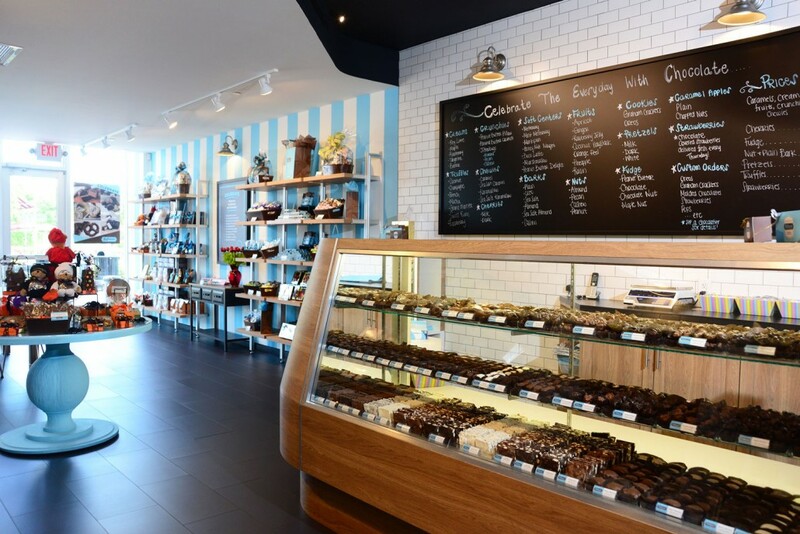 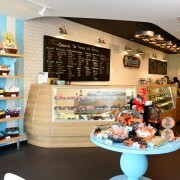 The 1,280-square-foot chocolate shop is located in the Fountains Shopping Center at 801 S. University Drive and features an updated look for the candy company. 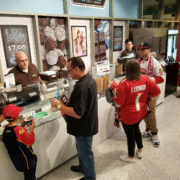 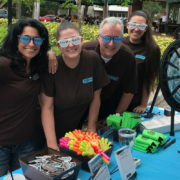 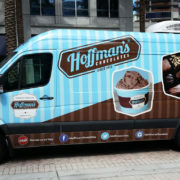 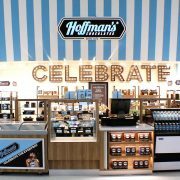 Hoffman’s, with headquarters in Greenacres, just to the north, opened the Plantation location as part of an ongoing expansion into the Broward market.